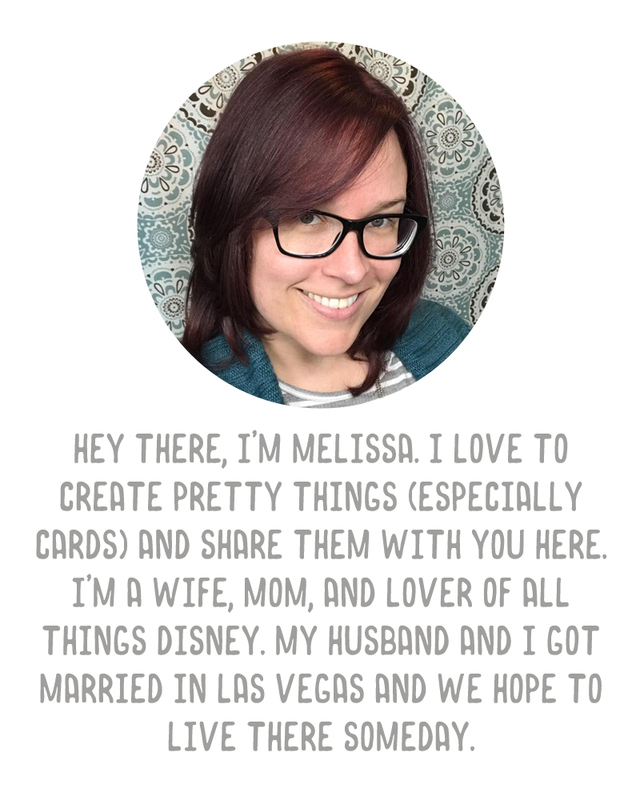 A Vegas Girl at Heart: It's SOSN over at The Lilypad! It's SOSN over at The Lilypad! Today is SOSN over at The Lilypad. That stands for Something Old, Something New, which means select old and new products are 50% off today. 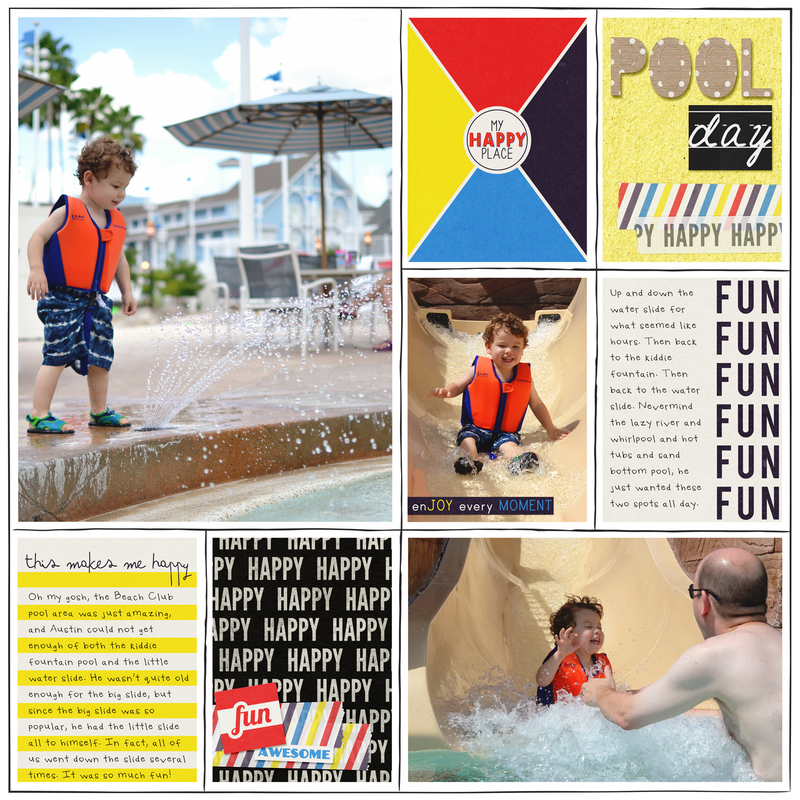 These cards coordinate with August's featured kit, My Happy Place, which you can save 30% on all month long. And if you create a page with this kit, you'll have a chance to win $10 to Amber's store. Check out the details here. Today I'm sharing a layout I made with both the cards and the kit, along with Amber's two older products, the Wannabe Teacher Font and Blackboard Alpha. What a fun, bright, happy kit! And the Wannabe Teacher Font coordinates perfectly. Go grab them all today for 50% off!